Check out what's new in NBA 2K18 update 1.02 for PS4 and Xbox One. NBA 2K18 update 1.02 for PS4 and Xbox One is now available for download. 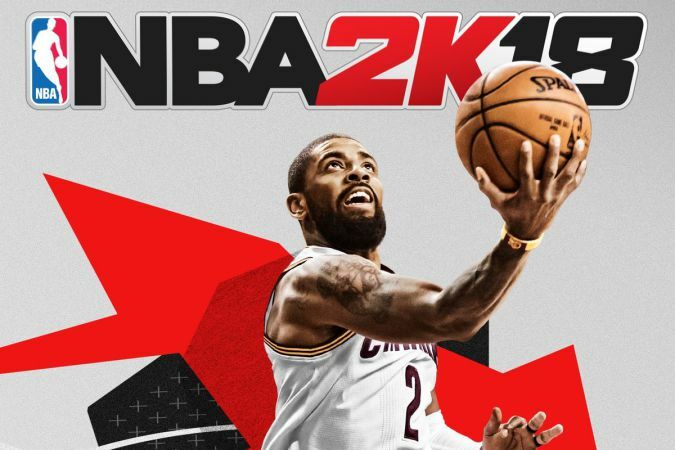 According to the NBA 2k18 1.02 patch notes, the update aims to fix the missing/lost saves issue. The game developers also suggest players not delete a game’s reserved space on hard drive. Accroding to the official post, reserved space is space on your HD that’s been allocated to hold updates and patches. Games like NBA 2K and WWE 2K regularly make use of this feature. If you delete a game’s reserved space, the game will re-create it when it launches. When this happens, there’s a possibility you might encounter problems (including save game corruption). Fixed the missing/lost saves issue. Already affected users still need to go through 2K Support to get a cloned copy of their lost save(s) using the below instructions. The NBA 2K18 version 1.02 for PS4 and Xbox One patch only prevents this issue from happening again but does not recover already lost saves. Using the new save file created previously, 2K Support will duplicate your lost player by making the new one have the archetype, OVR, badges, etc. MyCAREER progress/badge progress/animations/hair/tattoos/dunk packages are not recovered so they are providing 35,000 VC in the form of a locker code to cover the cost. If for some reason you’ve spent more than 35,000 VC on these things… they’ll reimburse you to the amount you spent just be sure to mention that in your ticket. Pre-order bonuses are not able to be cloned so those will be put onto new saves at a later date either through a locker code or manually. Get more detail here. The patch update is around 2.4GB on Xbox One and 4.4GB on PlayStation 4. Check your game update and download latest NBA 2K18 update 1.02 for PS4 and Xbox One.